With such extreme hot and cold temperatures in Oklahoma, you already know insulation is a must in your home. 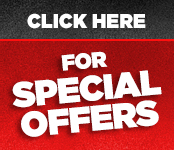 However, with so many options, it can be difficult selecting the best type of insulation for your home. 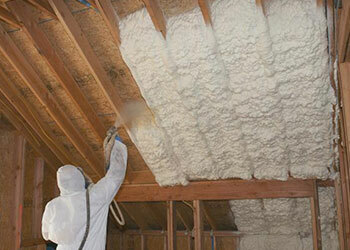 Spray foam insulation offers many benefits for your home. Here are some of those benefits to consider before making a decision. Insulating your home keeps down the amount of outside temperature that makes it way into your home. This means your heating and cooling systems do not need to run as often to make your home a comfortable temperature. 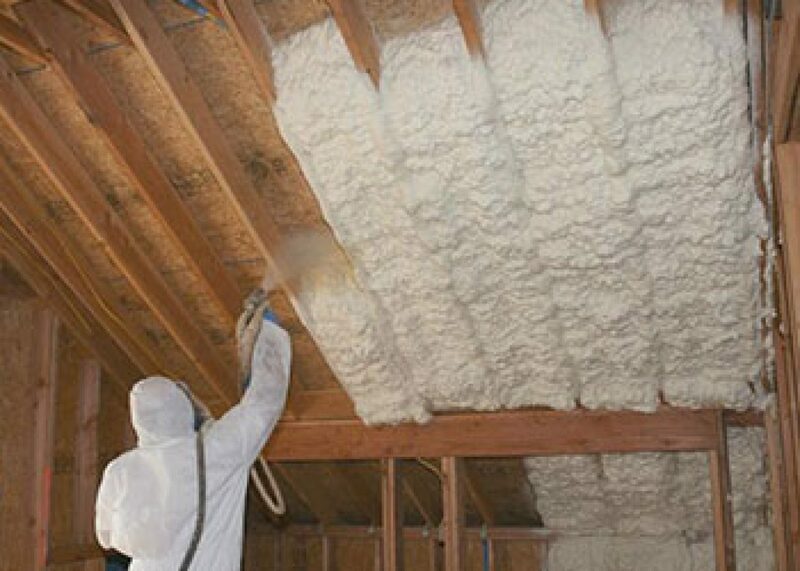 With spray foam insulation, you can see a reduction of energy operating costs of 30 to 50 percent each year. When your home is not well insulated, outside dust and allergens find their way inside. 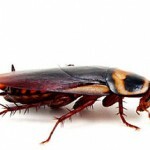 If you have a child or other family member with allergies or asthma, this can be a big problem. With spray foam insulation, you will find a reduction of allergens and dust in your home. Also, this type of insulation will lower your risk of having mold infiltrating your home and causing breathing issues. Reduces the penetration of moisture in the home that results in more constant temperatures. 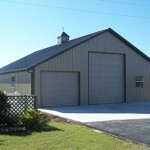 At Oklahoma Wall Foam, we understand all of the ins and outs of adding foam insulation to your home. One of our professional staff members will answer all of your questions and outline the benefits and disadvantage of the various types of spray insulation. Contact us today to schedule an appointment to learn more. Fill Your Home With Injection Foam Insulation Today →← Call an Insulation Contractor, or DIY?